But before we hit the streets, we need to finish up our study of what the Bible teaches about love. And we've saved the hardest for last:"Love your enemies." 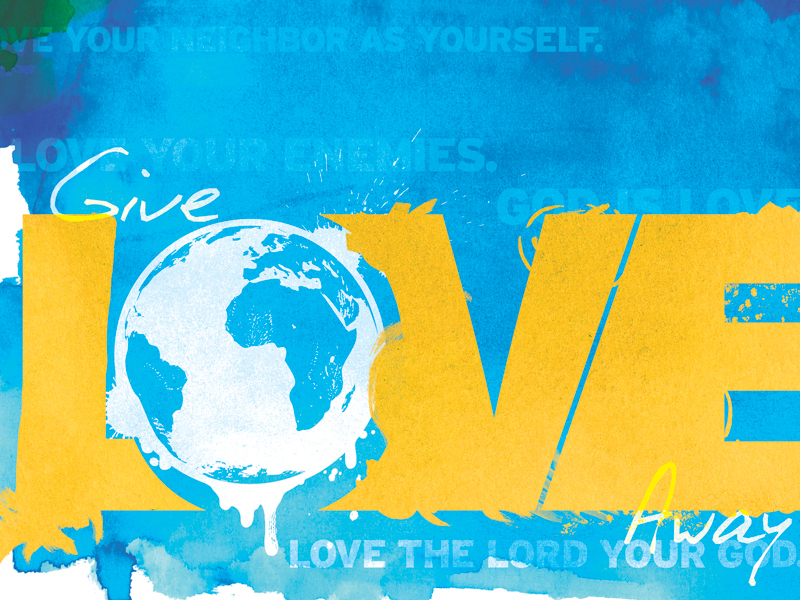 How does Jesus want us to give love away to those who dislike us and mistreat us? And what's in it for us? That's what we'll find out in this message. "Love your neighbor as yourself," Jesus said--and I know you want to do that. But you are a finite human being with limited time and energy, so you can't love every neighbor all the time. Which neighbor does God want you to love first? // That may sound like an unanswerable question, but it's not. 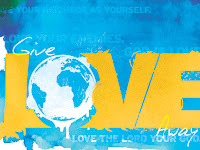 The Bible prioritizes the people to whom we are called to give love away. This Sunday at White Pine, we'll learn why and how to love ... guess who? Listen to Randy Reynolds as he delivers his message, "It's Alright To Dream Again." I'll bet few of us feel wealthy, but riches are relative. We may have less than we'd like, yet, on average, those who live in the communities north of Portland possess more than the vast majority of Mainers. In light of all that the Bible teaches about caring for the poor, I'm sobered by that reality. But I'm also thankful that the White Pine family has taken that calling seriously. Your ongoing generosity to community food pantries, as well as our collective commitment to the Root Cellar in Portland, are Christlike expressions of compassion for those who have less than we do. I think it's a healthy thing for us to know how our donations to the Root Cellar are being used, and to dream of new ways to partner with that strategic ministry. That's why I asked Kurt Holmgren, the director of the Root Cellar, to speak at White Pine this Sunday. (I will be speaking at a church in Southern Oregon before beginning a 10-day vacation.) Kurt is a passionate follower of Jesus who has a God-given vision for bringing "Shalom" to Portland. If you wonder what that means, don't miss church this Sunday. I'll miss you, and I'll be praying for you as God speaks to you through Kurt. Facing any giants these days? I don't mean the flesh-and-blood kind. I mean, are you facing any overwhelming challenges--at home, at work, at school, in your body, in your mind? Is there anything in your life that is so big and so bad that it's scaring you to death? If you'd like to know why has God allowed that giant to threaten you, and how you can slay it, don't miss this podcast. You'll learn from a biblical boy wonder how to get a head of your giant! Don't you wish life always made sense? I think we all want to believe that everything happens for a reason, but sometimes it feels like God is not quite as personally and purposefully involved in our lives as we'd hoped, doesn't it? If you're feeling that way these days, I think you'll be encouraged by this message. We're going to look at the life of someone who thought she was far from God, only to find that she was smack dab in the center of His will--which just might be where you are right now. Listen and learn how to live a purpose-filled life even in the midst of seemingly purposeless circumstances. I had been a follower of Jesus for only a few months when I attended a retreat with this theme:Make a Mark That's Hard to Erase. The words were carved into wood--and into my heart, because they spoke to my deepest longing: to live the kind of life that, in some small way, would change the world for the better. But I wondered (then, and many times since), Could God really use someone like me? I think that feeling of inadequacy is one of the most common barriers to a life of significance. We assume our ambitions exceed our abilities. 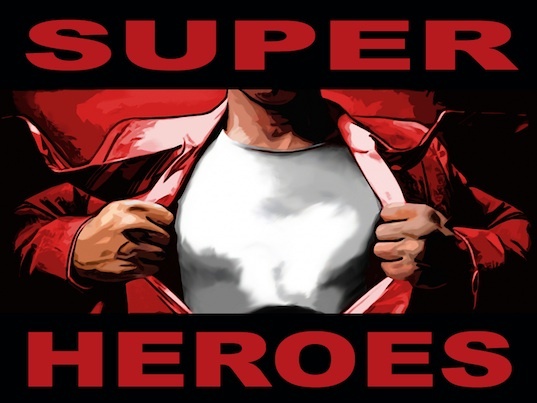 But the Bible is full of ordinary people who accomplished extraordinary things, and in this message we're going to learn from one of those biblical superheroes what it takes for an average Joe/Jane to make a mark that's hard to erase. I believe God's plans for you are bigger than you can imagine, and I'm excited to share with you some nitty-gritty steps you can take to make His dream for your life come true. Do you think your best days of serving God are a) behind you or b) ahead of you? The older we get, the more likely we are to circle "a"--because with age comes the residue of past mistakes and the obstacle of deep ruts, both of which make many people stop dreaming and start settling. In Part 1 of our summer series Superheroes, you will meet a man who thought he was past his prime right before God handpicked him to change the world. If you've been wondering whether God can use someone with wrinkles and a regrettable track record, you're going to get a second wind in this message. Watch Greg Sidders deliver his message, "In God We Trust"
It's stamped into every coin and printed on every dollar bill, but for how many of us is it really true? 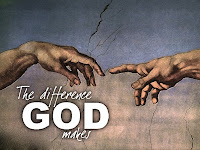 There are vast differences in the extent to which we trust God, and the reason is simple: We all observe and experience a lot of things that make trusting Him hard. Why should we trust Him? What rational basis is there for believing that, when we draw near to God, He won't let us down. I don't know of a more powerful form of peer pressure in our society than the pressure to conform. It's natural for us to want to fit in and lay low. And there's nothing wrong with that--unless, in order to conform, we have to compromise our convictions. No person of conviction can make it through life without at some point making waves, because what God calls us to do is often at odds with the prevailing winds. But, as hard as it is to choose non-conformity, it does have its benefits. This Sunday at White Pine, we're going to see the good that comes from living out our convictions in the face of the pressure to conform. I pray your resolve will be strengthened by the biblical encouragement you will receive! Watch Greg Sidders deliver his Father's Day message, "Thank God for Dad" // White Pine Community Church. Watch Randy Reynolds and his message titled, "Reaching a Withered World." Watch Greg Sidders as he delivers his message, "Never Defriended" the third part of a four part series titled, "Beyond Facebook." You can add the White Pine ChurchVideo Podcast to your iTunes library as well. Watch Greg Sidders deliver his message, "The Blessing Zone" in part 2 of his series, "Beyond Facebook." In this podcast you are going to discover the most powerful secret to better relationships. I know, that sounds like hype. "Secret" is a word so often used as a tease--a promise of some kind of previously-hidden nugget of revelation that will make what you thought was a complex problem surprisingly simple to solve. Too often those who say they know "the secret" over-promise and under-deliver. That's not the kind of secret I'm talking about. I'm talking about a biblical principle that that is obscured by the fact that it is rarely stated explicitly. It's an implicit principle--the skeletal frame underneath the skin of so many of the Bible's relational commands. Supporting all those passages about how to forge better relationships is a ... well, a secret ... and when you discover it, it won't make all your relational challenges magically disappear, but it will light the path to a more satisfying social network. I promise. I don't know of any job with a more lopsided rewards-to-labor ratio than that of motherhood. In what other profession do you get paid nothing for work that's never done? If anyone deserves a special day of recognition, it's moms. This Sunday at White Pine, I will be sharing a message designed to give those who have embraced the holy calling of motherhood a glimpse of God's perspective on their work. If you are a mom, watch and be encouraged. If you love someone who is a mom, invite her to watch with you and echo God's words of affirmation to her. Then take her out to lunch! Click here to watch the video: Last fall at White Pine we invested 12 weeks studying the life of Jesus, but we suspended our study right before the most significant three-day period of His life, the days spanning His death and His resurrection. This Sunday and next, we will finish our Jesus Encounter, not just by watching Him die and rise again, but by seeking answers to the question Why? This Sunday we will be reminded of both the meaning of and the motivation behind His death on the cross. I trust that, as we eat the bread and drink the juice of the Lord's Supper, we will do so with hearts full of gratitude for the body and blood they represent. 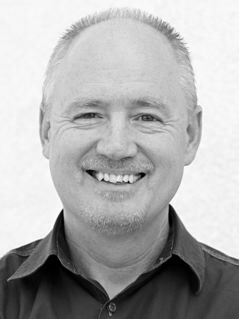 Soul Scan, by Greg Sidders, Pastor, White Pine Community Church // In this podcast we will conclude our study of the Book of Philippians. 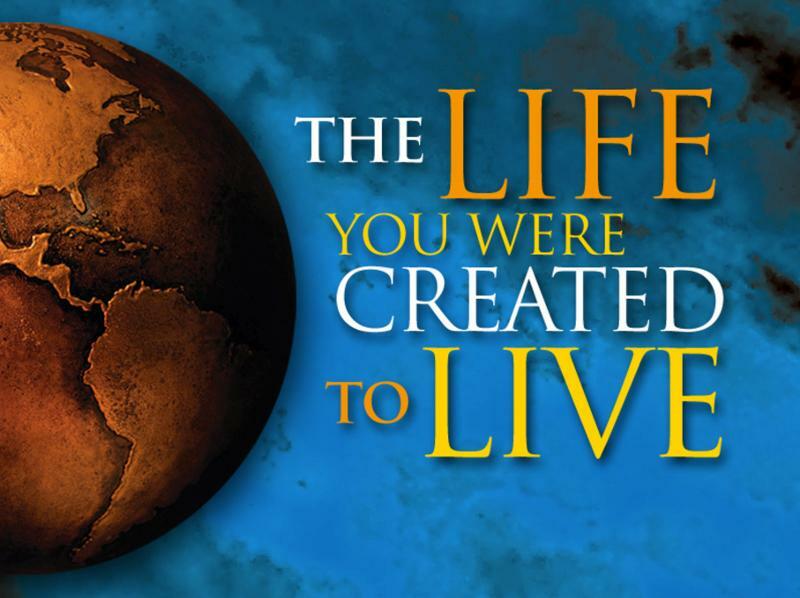 In the last 12 weeks we have learned that the life we were created to live has Jesus at the center of it, and that the more we get into Him, the more we will get out of life. // But is there any way to detect whether we are any more Christocentric today than we were three months ago? Is there anything visible we can look at that will help us to diagnose the condition of our relationship with Jesus Christ, invisible as that relationship is? // Yes, there is. The last major section of this book teaches us a very practical way to gauge our spiritual health. In The Eye of the Storm, by Greg Sidders, Pastor, White Pine Community Church // Some people's emotional state is like a rubber life raft in the ocean of their circumstances; there is as much turbulence inside them as there is all around them. Others live in the eye of the storm, at peace in the center of the cyclone that swirls around them. // Which are you? Which would you like to be? // In this video podcast we are going to learn how our soul can be an island of calm even when our circumstances are an ocean of chaos. Against the Wind, with Greg Sidders, Pastor, White Pine Community Church, Cumberland, ME.